Konami Brasil just released these custom covers for PES 2014 for the Argentinian and Brazilian versions of the game. The new PES 2014 Brazilian cover features players of all 20 licensed Brazilian Séria A teams. 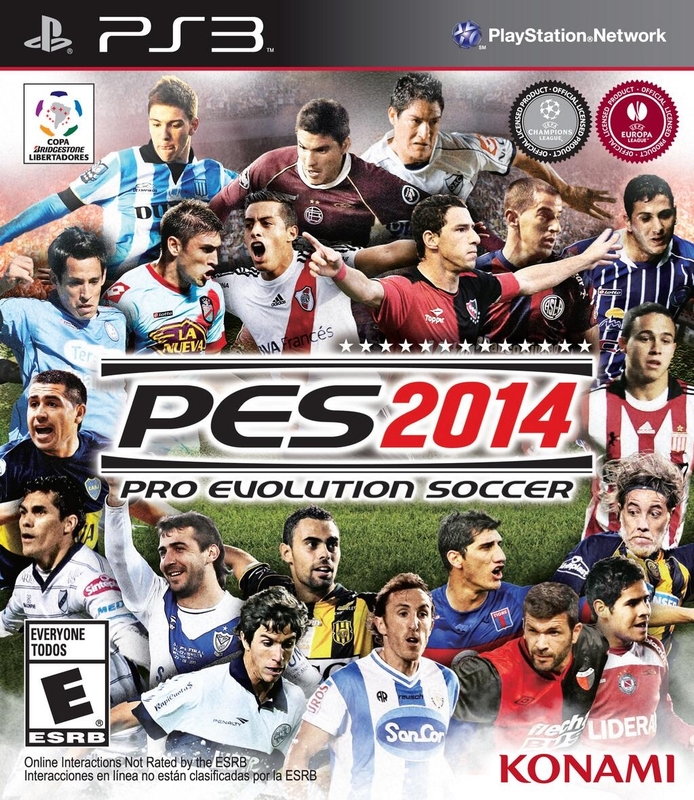 A similar cover was already released for Chile. 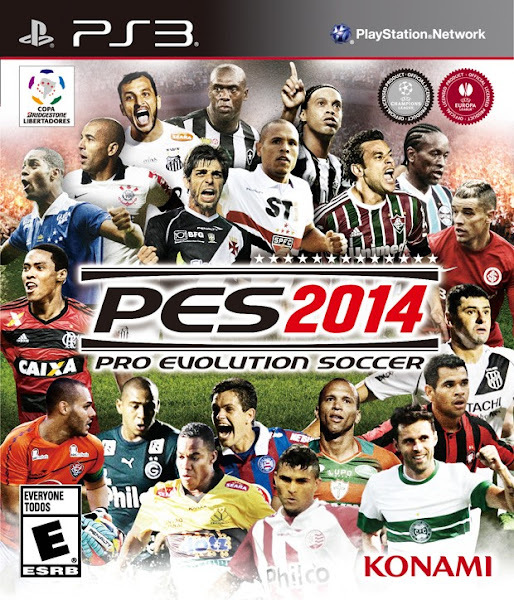 For the rest of the South American region, a Copa Libertadores-themed cover was presented. 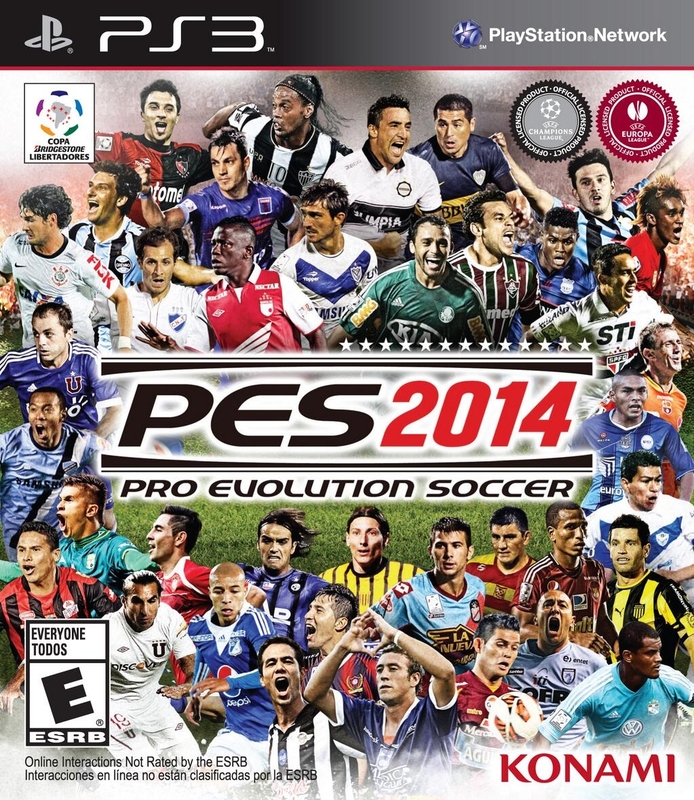 For the European and North American versions, the PES 2014 cover features a CL theme without any 'cover star'. 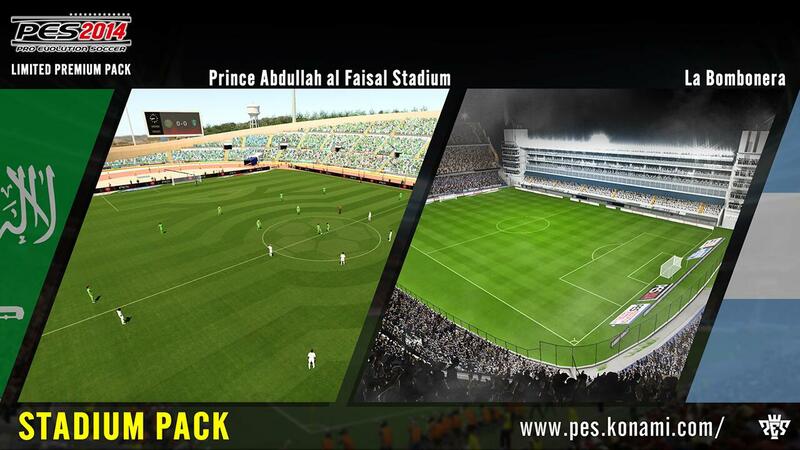 Konami also announced a 'stadium premium pack' of two new stadiums, La Bombonera and Prince Abdullah al Faisal Stadium. We are unsure as of now what exactly this pack is and how it would be added to game, but we will keep you updated when we know more.